Announcing the 2015 Best of Astoria Bash at Tacuba Mexican Cantina, which unveils the winners of the 2015 Best of Astoria list chosen by the Astoria community. 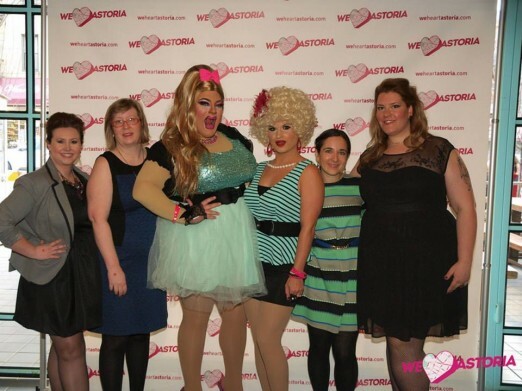 Let’s Party: The WHA Halloween Bash is Saturday! Surprise Surprise- We’re Throwing A Huge Surprise Party! 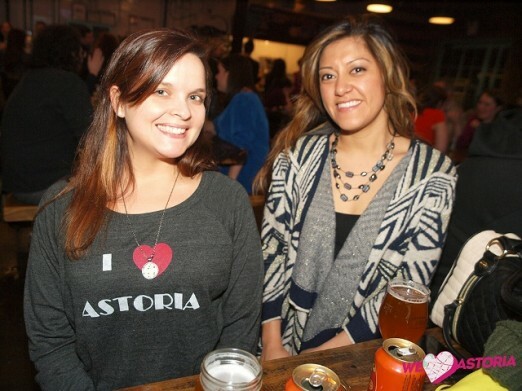 We’re so excited to announce the details of the 2015 Best of Astoria Bash, celebrating the best of Astoria restaurants, shops, cultural institutions and other places you love. 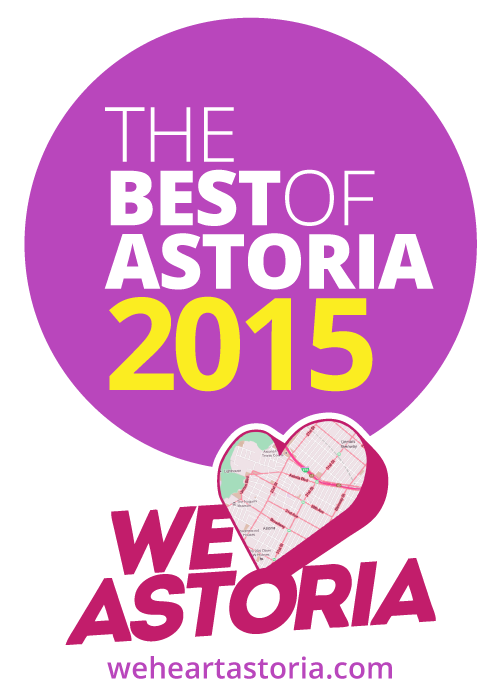 This annual list is chosen exclusively by you, Astoria and you’re all invited to celebrate! You may remember last year’s awesome bash at the Strand Smokehouse and this year we’re pulling out all the stops again at Tacuba Mexican Cantina. See party details below and reserve your ticket, as they’re going fast! PARTY ALERT: Enjoy UNLIMITED DOS EQUIS with your ticket! 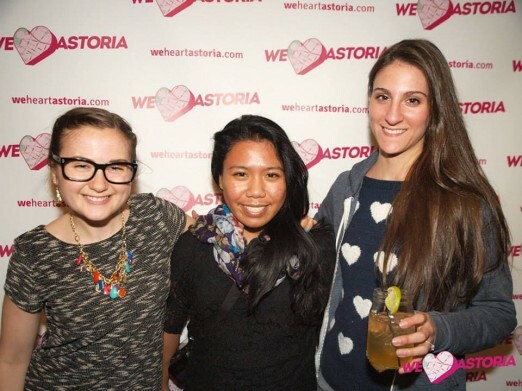 We can’t wait to party with you and hope enjoy reliving some of last year’s party moments. 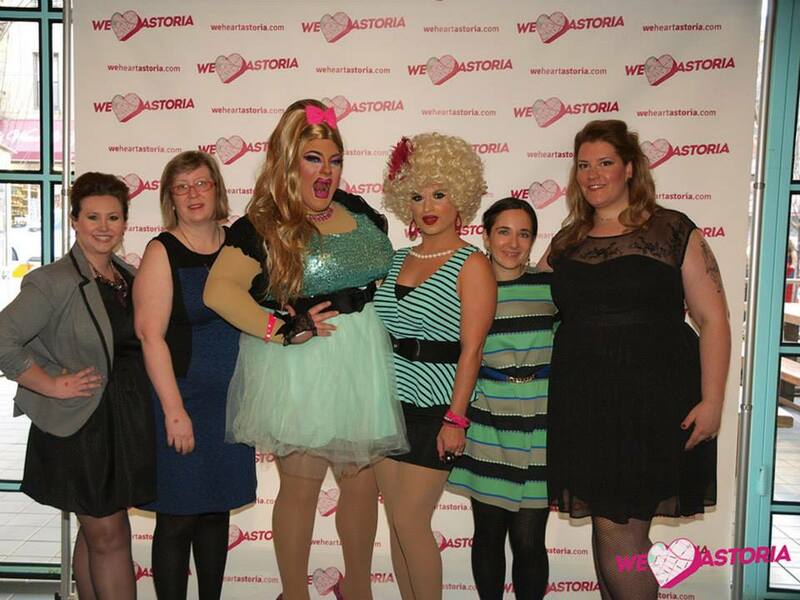 WE ARE A DAY SPA IN ASTORIA AND WOULD BE INTERESTED IN PARTICIPATING IN THIS EVENT. WE WOULD LIKE TO OFFER SOMETHING FOR THE SWAG BAG. PERHAPS A COUPON VOUCHER FOR A TREATMENT OF CHOICE AND SOME SAMPLES WOULD THIS BE APPROPRIATE? PLEASE LET US KNOW AS THIS WOULD BE OUR FIRST TIME. Hi Evie-we sent goody bag information over via email. In case you didn’t get it feel free to reach out to us at weheartastoriasales@gmail.com.